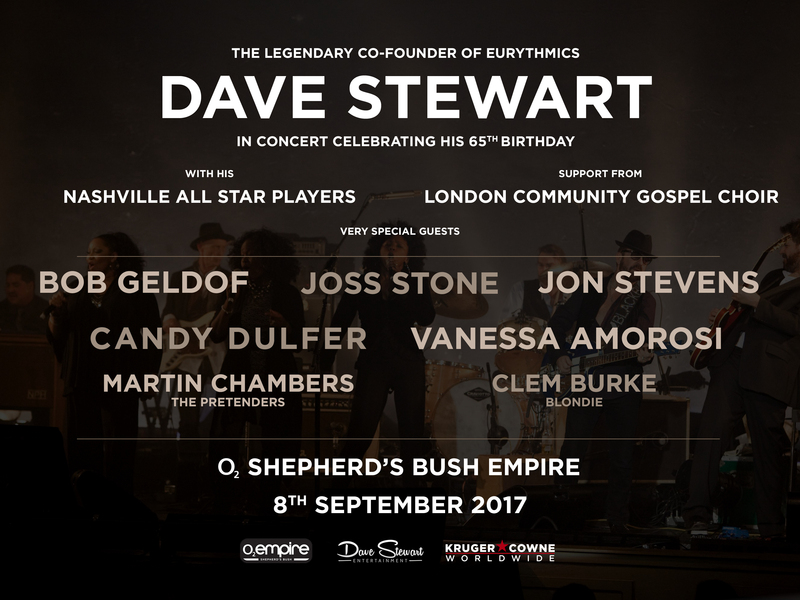 Kruger Cowne and Dave Stewart Entertainment are thrilled to announce that the legendary Dave Stewart (Eurythmics) is hosting his 65th birthday extravaganza with support from The London Community Gospel Choir and Band at the O2 Shepherd’s Bush Empire on September 8th, 2017. 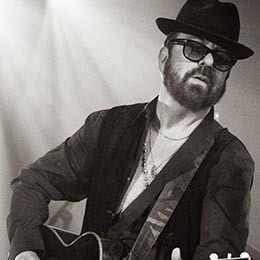 Joining him on stage will be many of his amazing musician friends, for whom he has written and produced across an illustrious career spanning four decades. 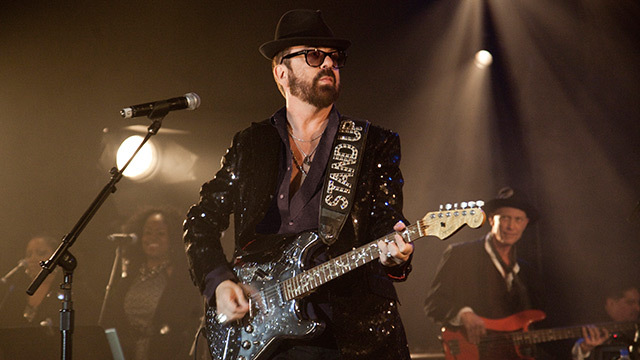 Keep your eyes peeled for further announcements.